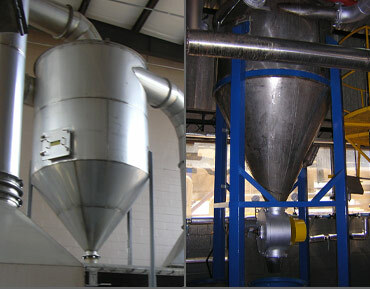 A flash tank serves as a collection system for the fermentation process. 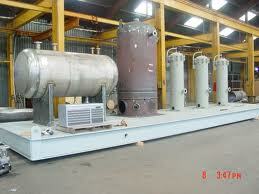 Flash tanks receive high pressure condensate which is then exposed to a low pressure steam source. When this occurs, a certain percentage of condensate will “flash” to steam at the lower pressure. Flash steam produced in the flash tank may be vented to the atmosphere or piped to a low-pressure main. 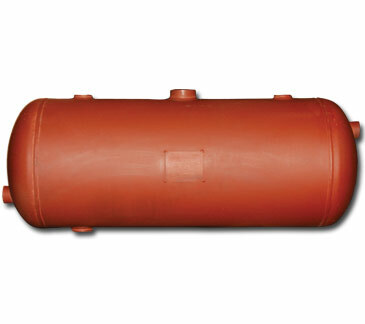 Condensate remaining may then be returned to the boiler or discharged to drain. Tanks must be large enough to ensure dryness of the released steam and to avoid carryover by the steam of water in droplet form.